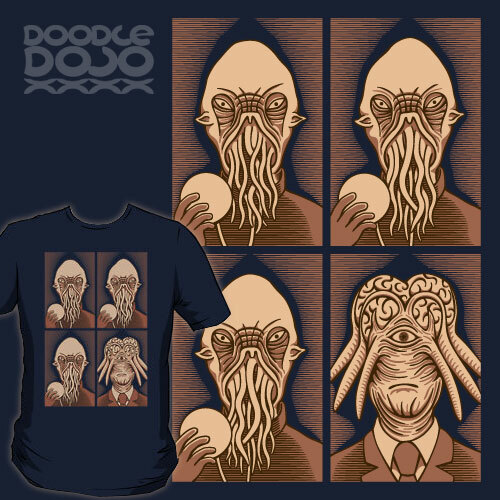 One of these Ood is doing his own thing, one of these Ood just doesn’t belong. Some versions of Sesame Street's odd one out are much easier than others. The Human Dalek and the Ood. Doctor Who villains like to play kids games just as much as anyone else.